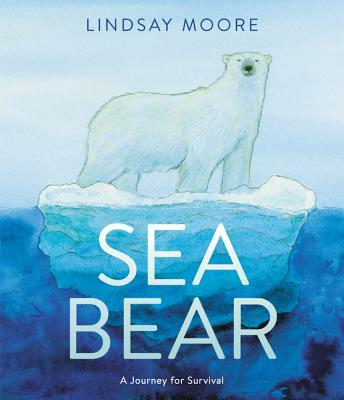 Lindsay Moore is an artist and writer with roots in Northern Michigan. She studied marine biology and fine art at Southampton College on Long Island and figure drawing at the Art Students League of New York, and earned her master of science in medical and scientific illustration from Medical College of Georgia, now Augusta University. Lindsay Moore lives with her family in Bowling Green, Ohio.